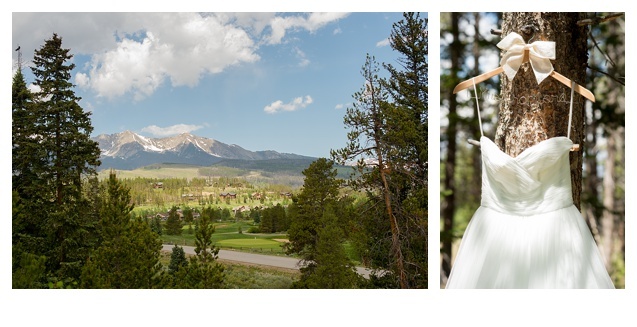 There is something about a Colorado mountain wedding in the summer that is so breath taking! I love the light it’s just amazing as the sun is going down over the mountain. 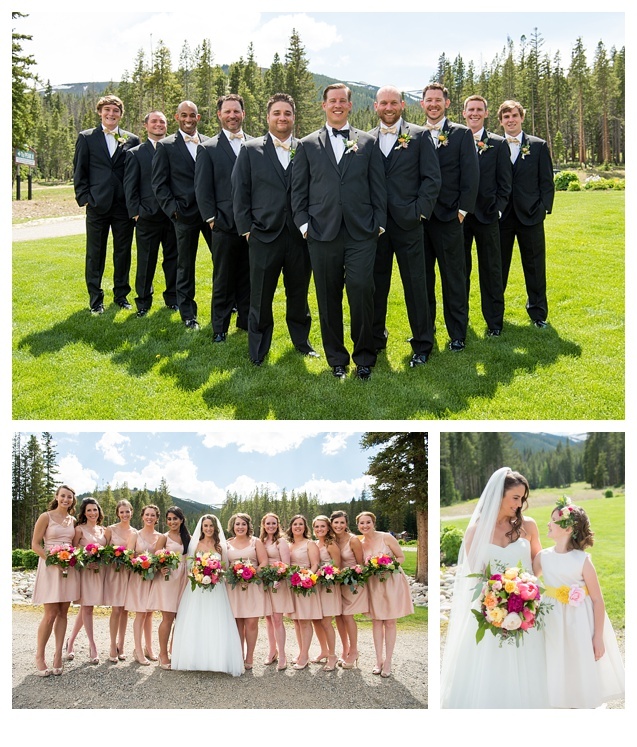 Kelcy and Jonathan said their vows on the beautiful deck of Ten Mile Station in Breckenridge surrounded by all of their friends and family. This wedding was classic Colorado rustic, elegance with lovely pastel colors and hints of sparkle. The live band on the deck was so fun for the reception. Guest were given glow sticks that lit up the night as another fun touch. Everyone at this wedding had a blast and I know that was very important to Kelcy and Jonathan! 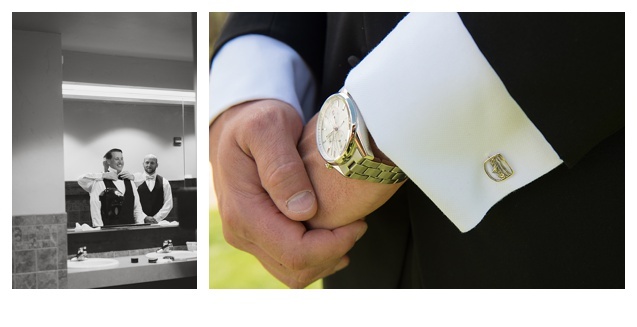 I had the pleasure of working with great vendors on this wedding they did a great job!